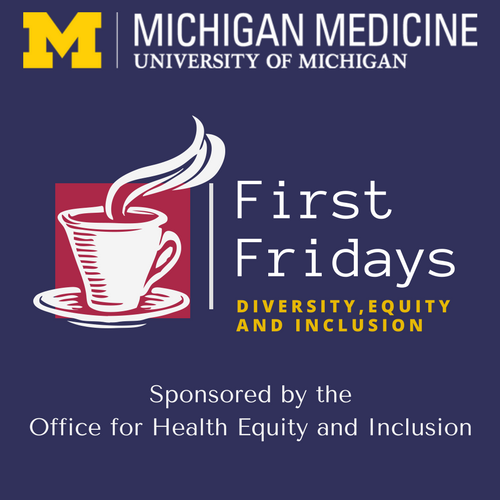 All Michigan Medicine faculty, staff and learners are invited to attend First Fridays, a brand-new program hosted by the Office for Health Equity and Inclusion (OHEI). 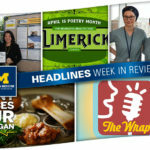 On the first Friday of every month, staff members from OHEI will run a café on Michigan Medicine’s campus. You are encouraged to drop by and discuss diversity, equity and inclusion-related successes, concerns or questions. Refreshments will be provided. 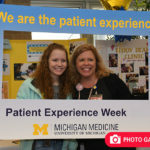 The first such event will be held Friday, March 2 from noon until 1 p.m. in Conference Room 2G209 at University Hospital. The designated topic of conversation will be “inclusive communication,” though attendees are welcome to bring their own topics for discussion. 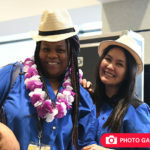 OHEI looks forward to seeing you at First Fridays, where, together, team members will make the perfect blend!